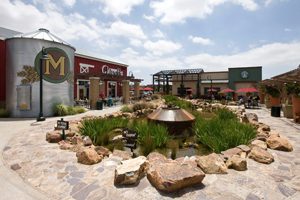 The Menifee Countryside Marketplace is the perfect place to run errands, grocery shop or enjoy a casual dinner. This unique shopping plaza is located at I-215 and Newport Road, making it a convenient destination to find that special birthday gift, buy school supplies, dine at a family restaurant or grab your morning coffee. Spring Fest & Family Fun! 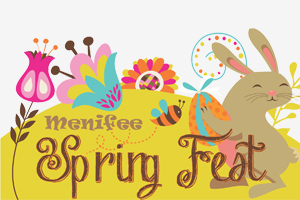 Don’t miss the fun during the City of Menifee Spring Fest on Saturday, March 19th. Bring the family to this special event to enjoy kid’s games, crafting and inflatable jumpers. There will be food and crafts vendors, plus the Easter Bunny will be hopping around for photo opportunities, so make sure to have your camera ready to capture the moment. Spring Fest is from 10 a.m. to 1 p.m. at La Ladera Park, see you then!